The Fit is noisier than some other cars in its class. For me that's outweighed by things I like more in the Fit than other cars. Your flying analogy is ridiculous- first of all, people do sometimes choose quieter planes when they fly, or choose their seats based on proximity to the engines. And when I fly I wear noise-cancelling headphones, which is something I can't do in a car (it's illegal to wear headphones while driving). Well you kind of just proved my point didn’t you? when you talked about how you drown out noise on jets....and wrote something that leads one to believe you would also wear the noise canceling headphones in a car as well but you don’t because it’s ‘illegal’ while diving? You don't need to put illegal in quotes. And no, I disproved your point. I said that noise IS a factor, just not enough to sway me to buy a different car. Why are noise complaints laughable? Noise is one of many factors people consider when buying a car. Is ride quality laughable too? Fuel mileage? Ease of getting in and out? Headroom? Noise is just one of many factors ... noise is OK for me but a CVT? No thanks. Diversity, it's what makes America great. Sorry, I was trying to type on my computer but the keys are so clicky and the fan is so loud. Not to mention how slippery the whole thing feels. I decided to move the computer to my left so the fan could only really be loud in one ear. I couldn’t take all that racket so i just decided to put on headphones. One of the reasons more luxury type cars are heavy is that they put in a lot more material to absorb noise. It doesn't matter to me so much, but it matters enough to people buying a Lexus or similar that they accept the tradeoff of extra weight, with the attendant loss of fuel economy and handling. The thing about road noise on a test drive is that most people will be thinking about other things, likely including a salesman talking to them about how good the car is. Over time, like weeks of commuting, it wears on you more. 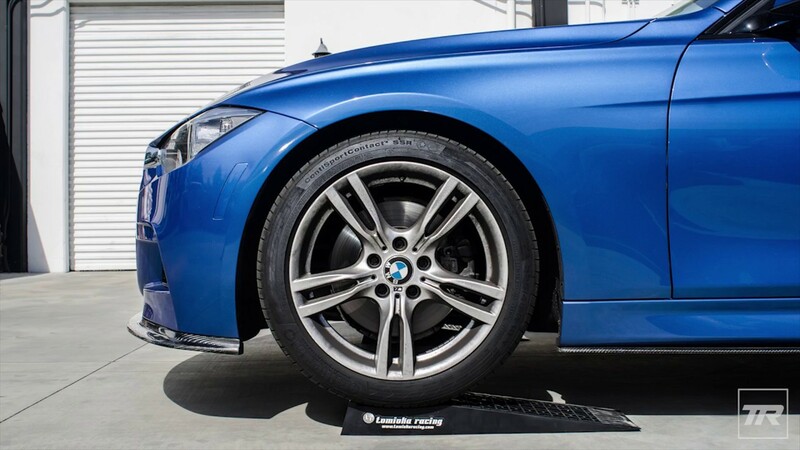 Again, for me this isn't an issue, but even if you dismiss luxury car buyers as somehow interested in the wrong aspects of driving, they take the time reviewing high performance summer tires at TireRack to talk about road noise. Fuel economy - over the 90k miles I've driven my Fit so far, it's averaged 42-43. I live only 2 miles from a Honda dealership, that has a very good reputation for reasonable prices, good service and honest behavior. I'm thinking seriously about an HR-V for my next vehicle purchase, which will probably be in 2020-21. I'm thinking in terms of running the Fit until its first smog test comes due, which will be at about 200k miles, given my current rate of driving. I guessed. I played the toccata from BWV540 yesterday, and with two 32ft pedal stops open, hit 97db in the coda! Last edited by SoCalPurpleFit; 05-21-2018 at 02:26 PM. The jack point can be mitigated by driving your car on a ramp, or maybe a couple of 2x4. Then with a low profile jack it can be lifted it up. I've used a ramp on mine and it's easy enough and doesn't take much time. If Honda offer Hybrid for Fit, it will be in my next purchase. Also, if they throw in a variable interval wiper, it will be great! +1 on both the ramps and low profile jack. wats with all the stickers. they’re not even on straight. Wait, where is the front jack point? If i was to total my 15lx 6mt, i would Definetly replace it with another lx 6mt. I love the simplicity and lightness, the gear ratios are fun, and noise is not an issue seeing as ive put intake and exhaust to increase it lol. No other car has the combo of handling, efficiency, utility, and fun at this price, plus i love the interior layout. I need my cars to react to my input, and keep up with my driving habits, i can thoroughly flog my gk and still get upwards of 30mpg while kicking expensive cars butts on the backroads. Last edited by Cichlid_visuals; 05-23-2018 at 09:17 AM. what would you do differently if you had to buy again? Considering it all (mileage, price, other pros & cons) would you buy the Fit again? Quick Reply: Would you buy again?